There are no scheduled events. Please check back soon! After her parent’s heated argument, an eight-year-old girl finds a magic seashell. Blogger Henry Mathis interviews Jodi Brooks about her transcendental experiences involving her husband, his dreams, and their deceased daughter. A teenage girl talks to her therapist about her feelings of isolation and the vague memory of a disturbing incident that continues to haunt her. After ten-year-old Aaliyah is assaulted by her older cousin, she struggles to keep the family together before worrying about her own well being. After having her heart broken, a woman offers to sell her broken heart to Satan. The cross-gender, cross-country adventure of vagabond Victor Hurricane. When an isolated mixed race woman rediscovers a childhood diary, painful memories threaten to derail her attempt to take control of her life. When a woman undergoes a frightening transition, her young daughter must decide between saving her mother or protecting herself in this haunting account of inheritance, daughterhood, and demons. Thank you for supporting the cinema culture in New Orleans. 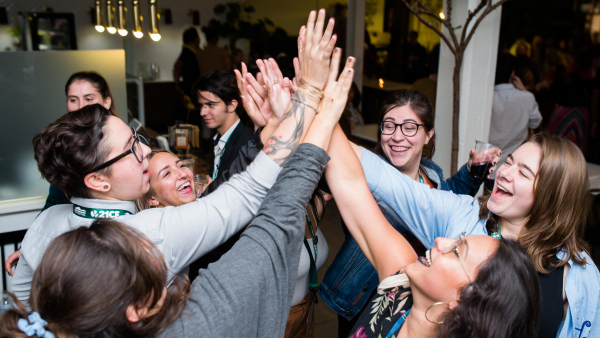 Your donations help us organize the annual New Orleans Film Festival, French Film Festival & filmmaker development programs. 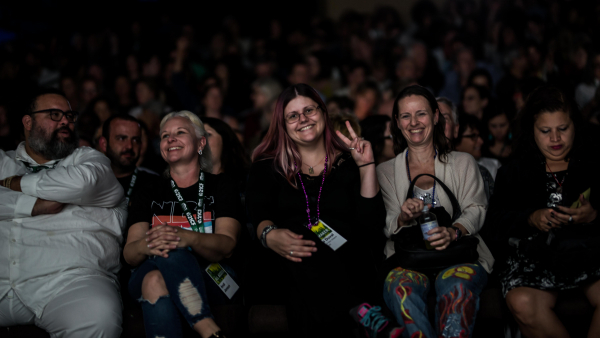 New Orleans Film Society Members enjoy exclusive screenings and free/discounted tickets at neighborhood theaters as well as the two film festivals we produce. Copyright © 2019 New Orleans Film Society. All rights reserved.